Last year, I almost completed the three legs of Coach Rio’s Runrio Trilogy. 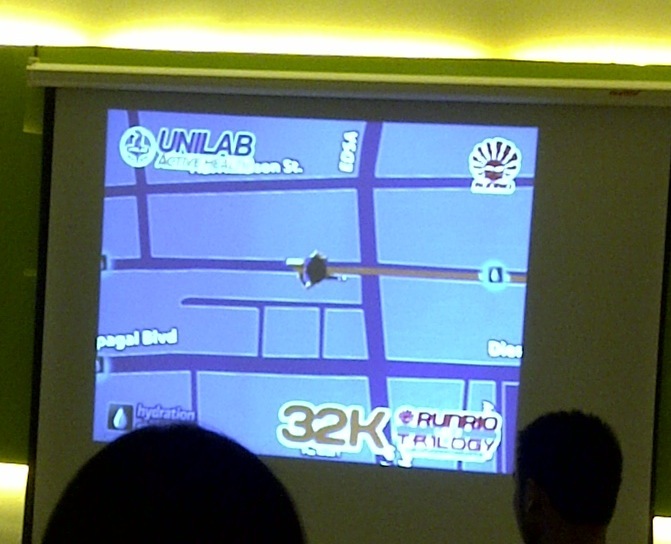 My personal PR for 21k was achieved during the Century Tuna Run- Runrio Leg 1. Fresh from my 1st full mary, I ran the Nature Valley Run – Runrio Leg 2, a week after my TBR Dream Marathon debut. I was so looking forward to running the Afroman Distance of 32k during the Run United 2 Leg 3 of Runrio Trilogy 2010 but vacation plans with hubby came in the way. I was bathing beneath the Boracay sun. Well…it wasn’t a complete lost. 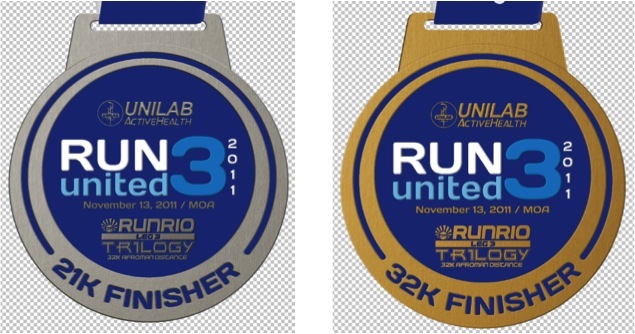 This time, I will get to participate in the last leg of the Runrio Trilogy, Run United 3. And yes, I will be joining the Afroman distance. 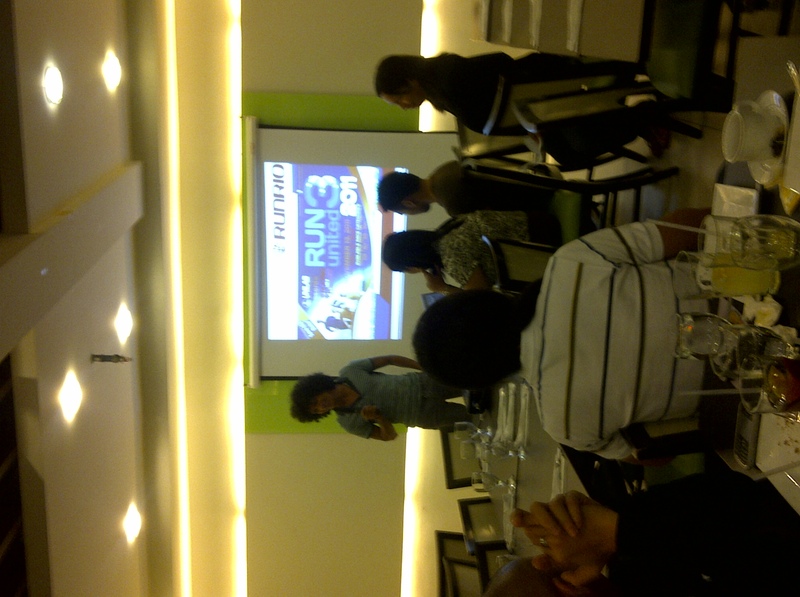 During the bloggers’ get-together, Runrio head honcho, Coach Rio dela Cruz was there to personally give a briefing on how the event would look like. Unlike its predecessors, this race will be held in the SM Mall of Asia grounds instead of the usual Bonifacio Global City. Coach Rio said that this decision was due to the need to accommodate more runners and the need for more parking spaces. THis was a good call as he is estimating 20,000 runners to be participating in the event. WOW! TWENTY THOUSAND! WOW! 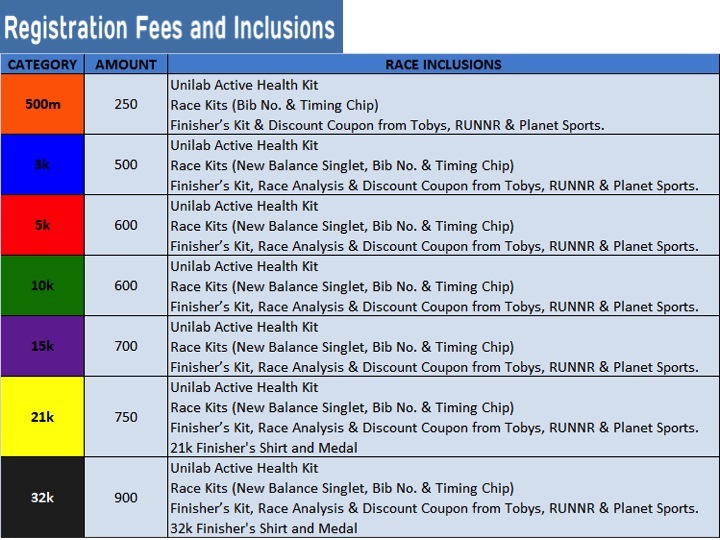 But even with 20,000 slots, you need to register early as this is one of the year’s most anticipated races and kits will most likely sell like hotcakes. Running at the grounds of MOA and the nearby vicinity expect a flat course. However, for the Afroman distance (32k) and probably the 21k, expect a bit of a challenge as the initial course map, which by the way has yet to be finalized, showed some uphill flyover encounters. Time to tone those gluts! 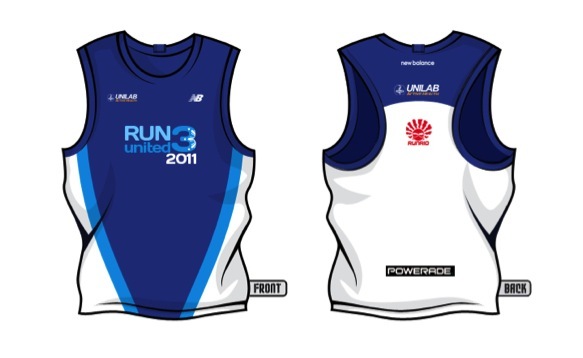 Expect also excellent quality singlets, a Unilab Active Health Kit which we all know would be filled with lots of goodies, a hassle free online & iPad registration, timing chip, discounts from Toby’s, RUNNR & Planet Sports and a post-race analysis. 21k and 32k finishers will get medals and finishers shirts. Please note that the 500m kids category 5-12yo. Parents should be present during the registration. *In-store registration will start on October 7 instead as there were delays in the delivery of singlets due to typhoon Pedring.